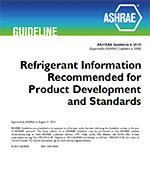 This guideline provides information on how to achieve good indoor air quality (IAQ) that may go beyond minimum requirements. 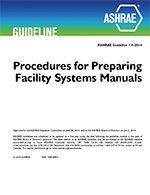 It also provides information relevant to ventilation and IAQ on envelope and system design, material selection, commissioning and installation, and operation and maintenance. 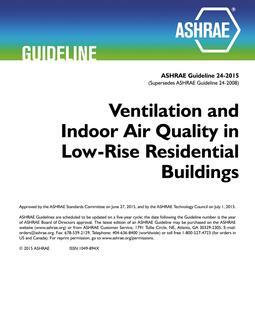 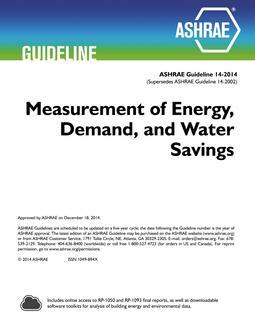 This publication applies to ventilation and IAQ for human occupancy in residential buildings that are three stories or fewer in height above grade, including manufactured and modular houses.